Lahore,: FINCA, a leading microfinance bank recently participated in ‘Leaders in Islamabad Business Summit’ held in Serena Hotel, Islamabad. The summit was organized by Nutshell Forum in Strategic Partnership with Board of Investment; Government of Pakistan & OICCI – Overseas Investors Chamber of Commerce & Industry. CEO of FINCA Microfinance Bank Ltd. (FMBL), Mr. Mudassar Aqil moderated a panel discussion on the topic of ‘Financial Inclusion’. Members of the panel were Mr. Qasif Shahid CEO, FINJA, Mr. Victor Mallet, Asia News Editor at Financial Times & Mr. Ali Sarfraz, CEO, Karandaaz, discussed how banking industry can target previously unbanked and financially excluded segments with the help of technology. Audience showed a lot of interest in the topic and expert opinion of the panelists. The event was also attended by dynamic mix of individuals; a gathering of vibrant strategists and business thinkers; futurists; innovators; ministers; and a show of some of the most pulsating corporate and distinguished academicians. FINCA Microfinance Bank Ltd (FMBL) is a fully licensed and regulated financial institution operating under the State Bank of Pakistan’s guidelines established for microfinance banks. It provides both savings and credit products, with a special focus on low-income entrepreneurs and savers. FMBL operates a network of 105 branches in 94 cities across Pakistan. 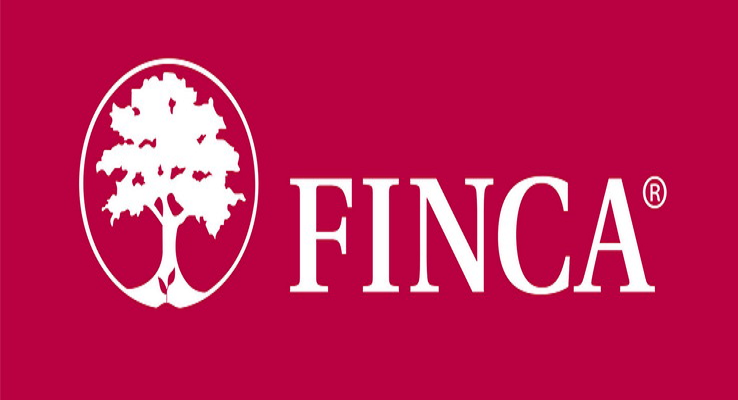 Our unmatched financial and superior customer services have earned FINCA a name you can trust. 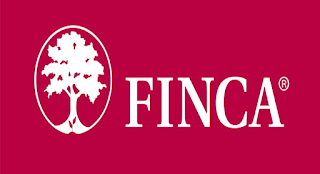 FINCA Microfinance Bank Ltd (FMBL), part of a global FINCA network, is a forward looking bank that operates in 94 cities across Pakistan. We provide state-of-the-art deposit and payment solutions including micro-credit facilities aimed at improving livelihoods in the country. For the last 30 years, we have been helping people reshape their lives through our modern and innovative banking in 21 countries around the globe. Our unmatched financial and superior customer services have earned FINCA the satisfaction of millions of customers worldwide. FINCA is a name you can trust.